Many fans know Tom Morello through his electric guitar innovations in Rage Against the Machine and Audioslave. So it was a surprise to hear he had unplugged and donned a new guise as The Nightwatchman. The Chicago native has a new solo album out called One Man Revolution, and during a visit home he stopped by the Sound Opinions studio to show off his new incarnation. During his discussion with Jim and Greg it starts to make more sense why the famed electric guitarist would go acoustic. Tom has always been a fan of folk rockers like Woody Guthrie and Bob Dylan. And, the one man + guitar formula lends itself to the political content Tom has always been known for. Tom explains that he was seeking a political and musical outlet that would fulfill that side of his personality. 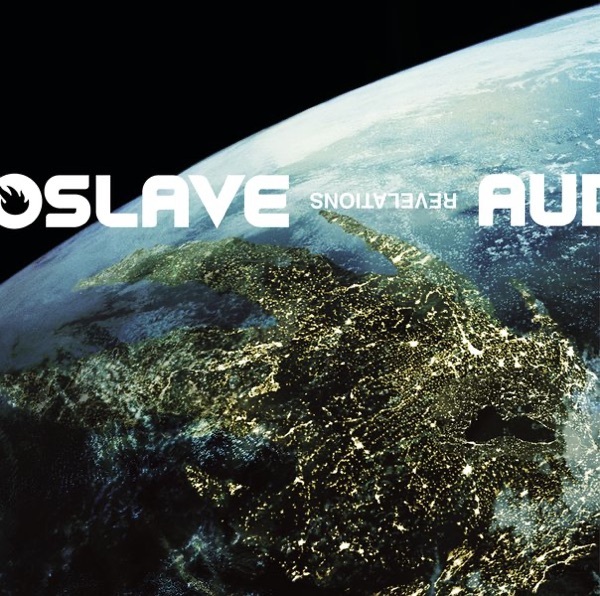 The hard rocking side gets fulfilled by the arena rock group Audioslave. However, Tom reveals that the band might be no more. He and Audioslave frontman Chris Cornell were both in Chicago at the same time, but haven't communicated in a while. Luckily friend and producer Rick Rubin encouraged Tom to branch out on his own with this record. And of course, Jim notes that the guitarist always has a political career to fall back on. Like his mother Mary Morello, Tom has always been a social activist. He also worked for Senator Alan Cranston for a number of years. One person Tom Morello did hook up with while he was in town is fellow Rage Against the Machine member Zack de la Rocha. The Rage frontman joined Morello in a couple of protest rallies in support of low-wage immigrant farmworkers. And of course, as fans have been anticipating, the two will appear with Tim Commerford and Brad Wilk for Rage Against the Machine's first performance in seven years at this weekend's Coachella Music Festival. For a sneak preview, check out Morello's rendition of the band's song "Guerrilla Radio," as well as an exclusive bonus track. 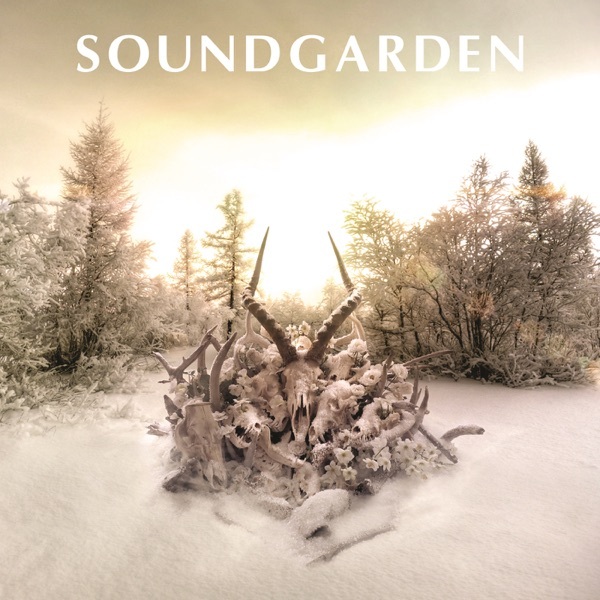 "Been Away Too Long" is the first single off Soundgarden's new album, King Animal. As Jim points out, the title is an understatement. The grunge godfathers have been away for 16 years, ever since conflict between the group's two big egos - lead singer Chris Cornell and guitarist Kim Thayil - tanked the band. Jim and Greg haven‘t looked kindly upon Chris Cornell’s solo career. Has this former turkey redeemed himself on Soundgarden's latest? Jim and Greg say no. 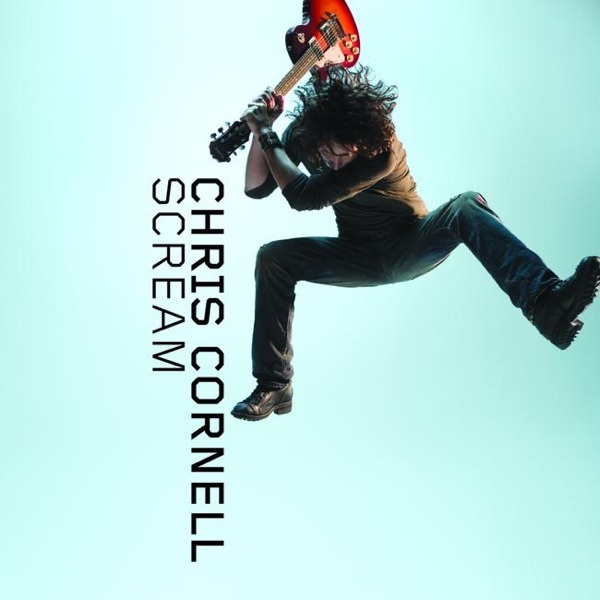 Greg was heartened by the album's first three tracks, but he says King Animal quickly devolved into a Chris Cornell solo album with backing band. As far as Jim is concerned, Soundgarden can stay away. He was never a fan and has no use for this record. Soundgarden gets a double Trash it.